(Video 10/1/18) Nothing says fall like crotons. When we see them, they remind us of the splendor of the autumn season. 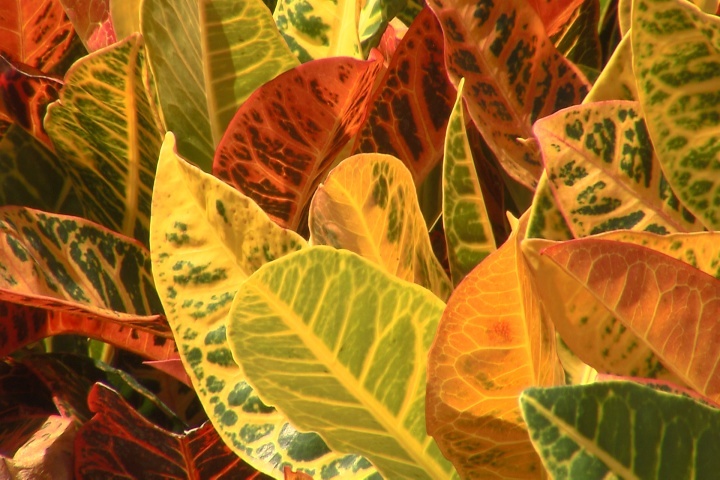 On this edition of Get It Growing, LSU AgCenter horticulturist Dan Gill explains how crotons can work in your landscape to provide months of beautiful color.